Your tree is in trouble? 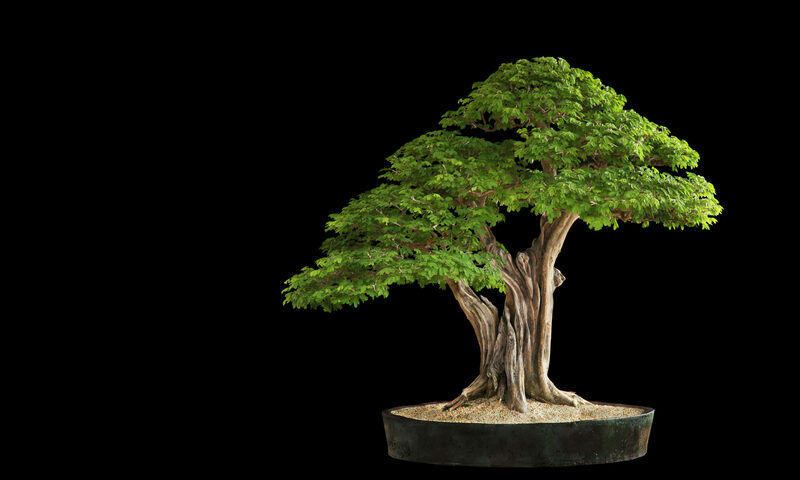 The first thing to do is e-mail us for help – please click on the “bonsai help” link and submit your question. We need to know a few things when you contact us so that we may respond appropriately. 1) What type of tree do you have? It would be helpful if we know the common and Latin names of your tree. Please give a detailed a description of your tree and any problems as you see them. Attaching a picture to your e-mail may also be helpful in diagnosing any problems or helping us identify your tree. 2) Please let us know where you keep your tree – indoors or outdors? In a sunny location or in shade? A bit of each? Please describe the type and size of pot that it’s in and what kind of soil, if known. Factors such as exposure to wind and rain, frequency of watering, the date of onset of any symptoms that concern you, and any other pertinent history would be helpful. 3) If you think there is something wrong with your tree please describe what you can – do the leaves/needles appear wilted? A description of the colour of the leaves or needles would be useful. Remember – We can tell a lot from looking at the tree. Please send a clear photo if you are able to.